EspañolA high-profile Guatemalan drug trafficker arrested in the United States in 2014 threatens to open a Pandora’s Box. Marllory Chacón, known as “La Reina del Sur” (the Queen of the South), is set to offer damning testimony implicating regional drug kingpins and Guatemala’s political elite, including her reported US$2 million donation to the Patriot Party of President Otto Pérez Molina. On December 12, 2014, she pleaded guilty to drug trafficking in a federal court in Miami, having been captured in the Bahamas six months earlier. She also accepted charges of conspiring to import five kilograms of cocaine to the United States, although the prosecution had accused her of attempting to smuggle a hundred times that amount. 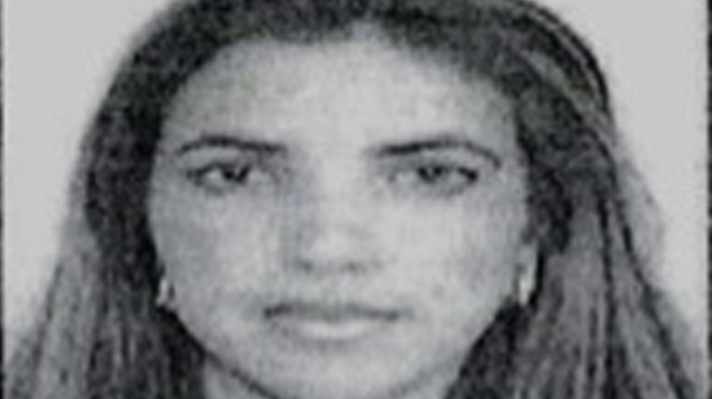 Chacón is facing life imprisonment in a US jail and a fine of up to $10 million, with her final sentence scheduled for May 5. Nevertheless, it emerged during her prosecution that the Queen of the South had been collaborating with US authorities since 2012. It appears that Chacón is frantically working on last-minute testimony that could implicate many of her former associates in order to secure a reduced sentence. The revelations made by such a high-profile figure — both in the criminal underworld and Guatemalan high society — could prove explosive, and topple major narco-trafficking figures throughout the region. Chacón reportedly has insider information on the activity of Los Zetas, one of Mexico’s most powerful drug cartels, and other drug-running groups in Colombia, Guatemala, and Honduras. Her testimony may also prove embarrassing for her native country’s political class. In a rags-to-riches story — rising from a humble background with seven children to owning a business empire of hotels, construction firms, and clothing lines — Chacón was widely praised and came to rub shoulders with Guatemala’s great and good. She reportedly attended the 5oth birthday party of Vice President Roxana Baldetti, who denies ever having met her. Her blacklisting by US treasury officials in 2012 was a bombshell that began a legal battle in eight countries to prove her innocence. However, in September 2014, the Justice Department announced that Chacón was in the United States, at the Federal Detention Center in Miami. 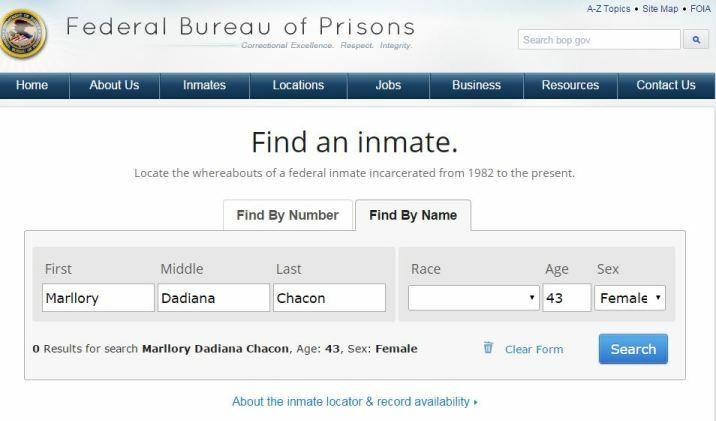 Offering further evidence that Chacón’s testimony could prove vital in bringing down powerful criminal figures, judge William Turnoff ordered the Bureau of Prisons not to enter Chacón’s name or prison number in her publicly available online file — thus preventing her exposed former associates from coming after her. When asked about Chacón’s arrest, President Pérez Molina claimed that the Guatemalan government had nothing to do with her detention, and disclaimed any knowledge of a deal between the narco-trafficker and US authorities. Hayron Borrallo, Chacón’s business associate, is also waiting for his trial for illegal accumulation of funds. He appears multiple times in a ledger confiscated from Los Zetas under the nickname “Oso” (Bear). Borrallo, his wife Mirza Hernández, and Chacón were partners in the “Bingotón Millonario” (Millionaire Bingo) lottery scheme, which they used to launder hundreds of millions of quetzals between 2006 and 2011. Chacón also had ties with Daniel “El Loco” Barrera, Colombia’s most notorious drug trafficker since the death of Pablo Escobar. Barrera was caught in Venezuela in 2012 and extradited to the United States, where he is still under prosecution. Orlando Fernández Barrero, a Colombian drug trafficker who surrendered to US authorities in 2012 and was sentenced to 12 years in prison, was also among Chacón’s connections. According to InSight Crime, Chacón’s network of ties have “bankers, businessmen, deputies, and the highest authorities of the Guatemalan government” running scared. The tremor may spread to neighboring Honduras, as Chacón’s husband, Jorge Andrés Hernández Carbajal (named as Fernández Carbajal by some sources) has Honduran nationality, and laundered money through a Panama-based company. Carbajal and Chacón’s operations and connections reportedly extend as far as Lebanon and West Africa, according to an Africa-based trafficker who testified for the prosecution in New York against Carbajal. In November 2014, InSight Crime reported that a hearing dismissed the charges against Hernández Carbajal and one of Chacón’s daughters. The information, however, has not been officially confirmed. Chacón’s nickname is similar to that granted to Sandra Ávila, a famous Mexican drug trafficker labelled the “Queen of the Pacific,” whose life was immortalized in a soap opera with the same name. Ávila was released in February, after eight years in prison. Chacón’s ordeal, however, is likely only just beginning. Translated by Rebeca Morla. Edited by Laurie Blair.